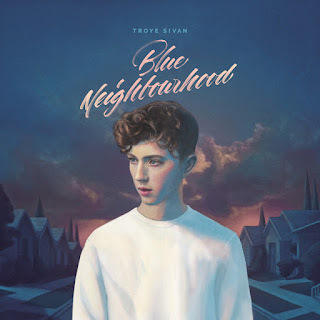 SnapCacklePop: Troye Sivan continues to deliver with new single..! Troye Sivan continues to deliver with new single..! Youth is the new single from Troye Sivan’s forthcoming debut album Blue Neighborhood, released December. Following on from his certified Gold mini album Wild which peaked at #1 on the ARIA Charts and features the title track which reached Top 20 on ARIA, iTunes and Australian Airplay and is currently B List on UK’s Radio 1. Youth is a modern pop gem that has already been confirmed for a Z100 New York first play in the US. Blue Neighborhood has already hit #1 on iTunes in US, UK and Australia on pre-orders alone. The Blue Neighborhood video trilogy has amassed over 18 million views. Blue Neighborhood is available on iTunes now..!